Build the clubs of your dream across the city. 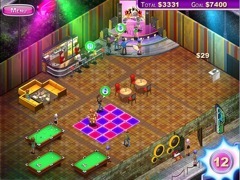 Build the perfect club in Club Contol. Starting in suburbs and expand your club empire across the entire city straight into its heart. Upgrade the clubs to provide better services to your customers. Enhance the exterior of your clubs and attract more customers from the street. Play challenging mini-games to raise the satisfaction of your customers to the limits. 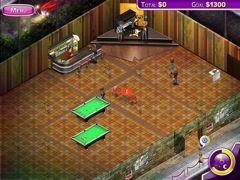 Play in Rock, Country and Relax style with all different looks and great sound tracks. Hire assistants to aid you control your club.